16.50 Brand New 89963 In stock! Order now! If you think chocolate cake just doesn't taste like chocolate, this may just change your mind! 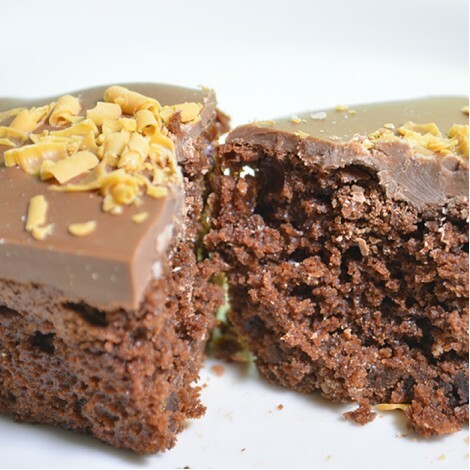 A rich moist chocolate cake topped with pure Belgian chocolate. Ingredients: Gluten Free flour, raising agent, vegetable fat, sugar, free range eggs, buttermilk, 55% Belgian chocolate, cocoa powder. Keep in an airtight container and use within 2 weeks of purchase. Suitable for freezing.